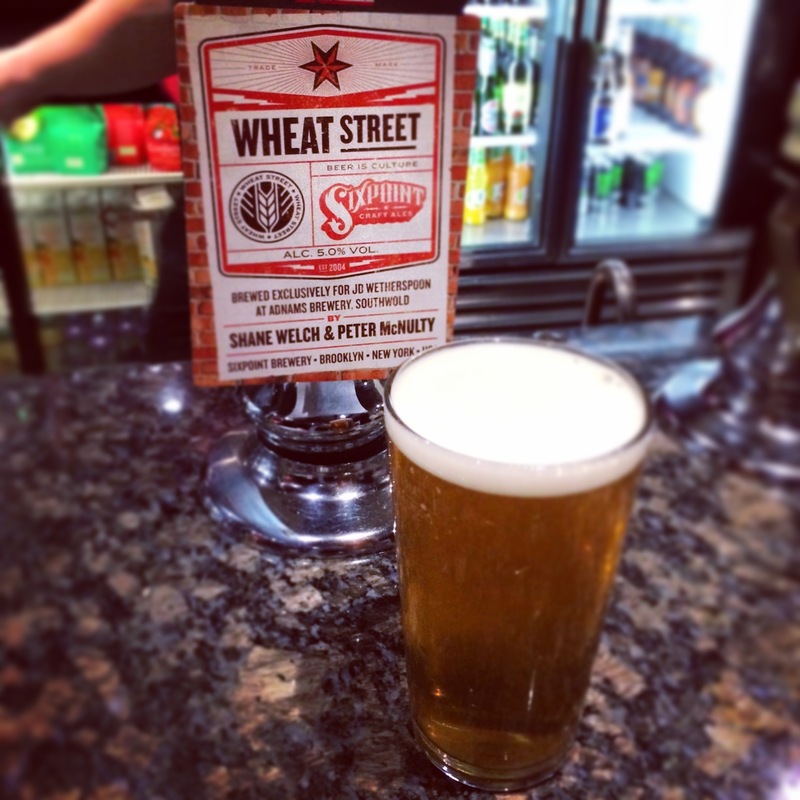 Wheat Street is our latest in a collaborative cask beer series with Adnams. 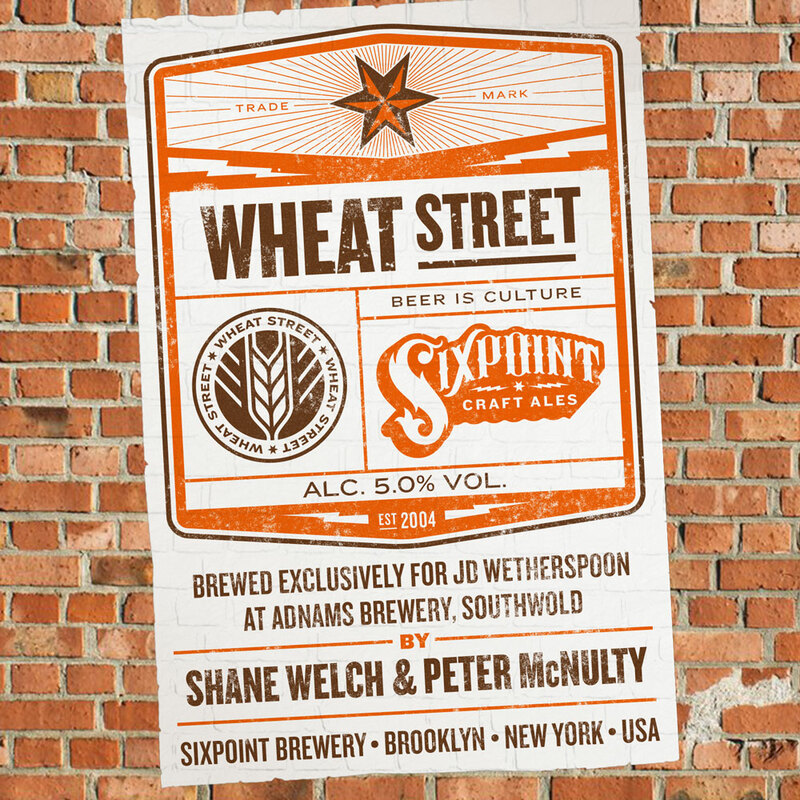 After brewing two classic Sixpoint recipes for cask, Righteous Ale and Bengali, we’ve formulated two new recipes, beginning with Make it Rain and moving on to Wheat Street. The latest brew has a snappy, lemon twang from hearty wheat, as well a hop forward profile which compliments the wheat’s flavor. The naturally carbonated beer allows subtleties from yeast and malt to shine as well. Though we brew some beers for cask in the States, we’ve wholeheartedly embraced the culture of cask beer in England as an homage to its lasting history and recent revival.